Protect your spacecraft and destroy all aliens! 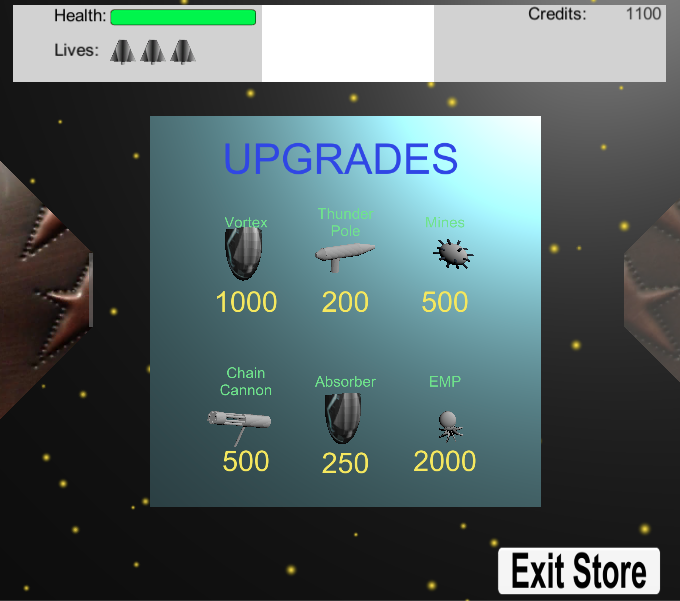 Multi-level space shoot em up with a variety of obstacles and enemies. Upgrade weapons after gaining credit for destroying targets.